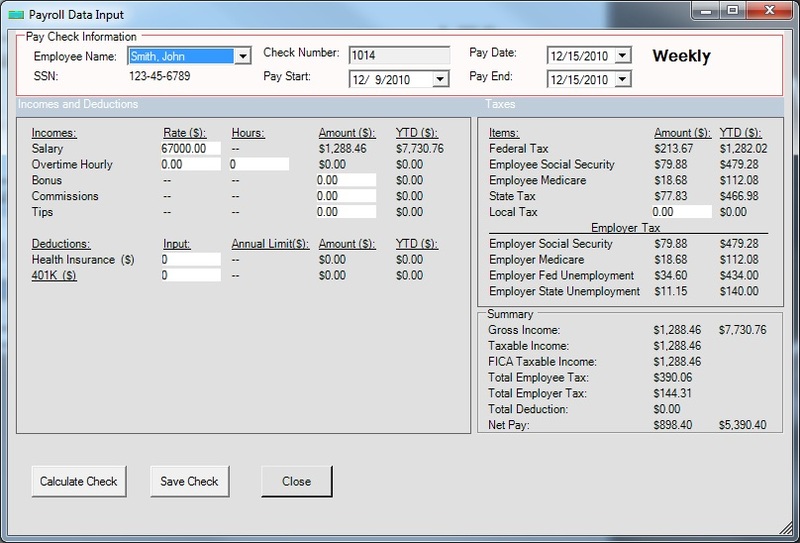 Payroll software developer, Halfpricesoft.com has just released the 2018 ezPaycheck payroll software for small to midsize businesses. 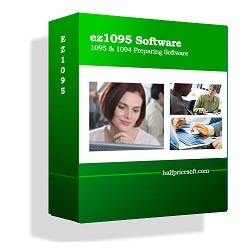 Trial version is available at halfpricesoft.com with no cost or obligation. 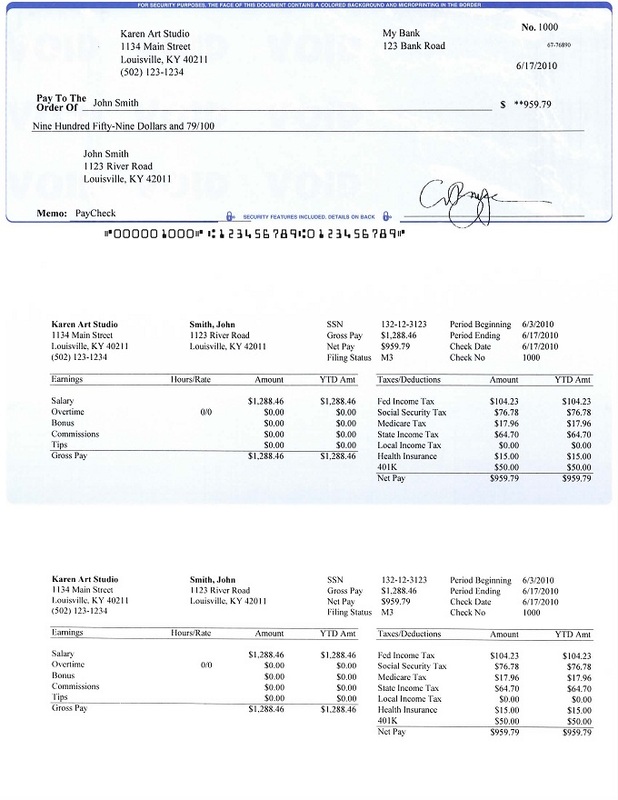 Halfpricesoft.com has just released the 2018 version of ezPaycheck payroll software for customers across the US. 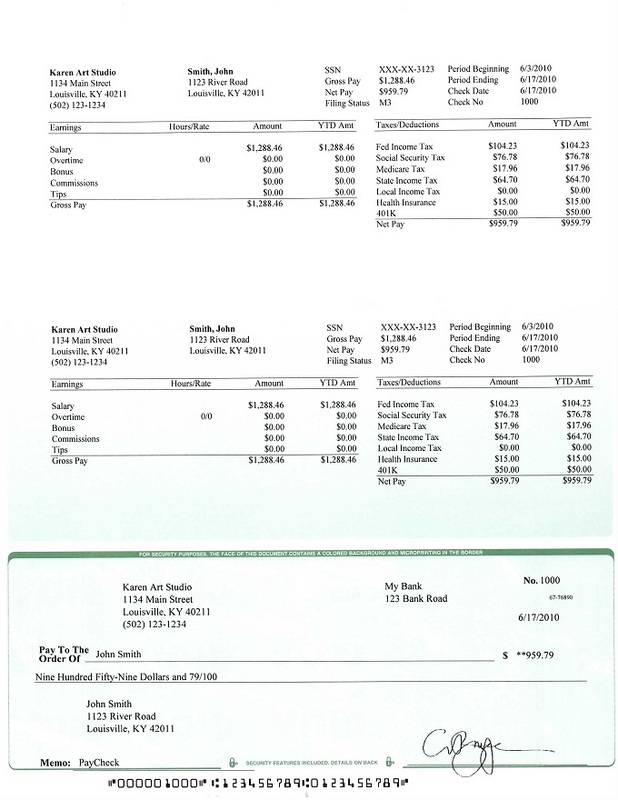 Developer’s from Halfpricesoft.com have just released the 2018 version of ezPaycheck payroll software. 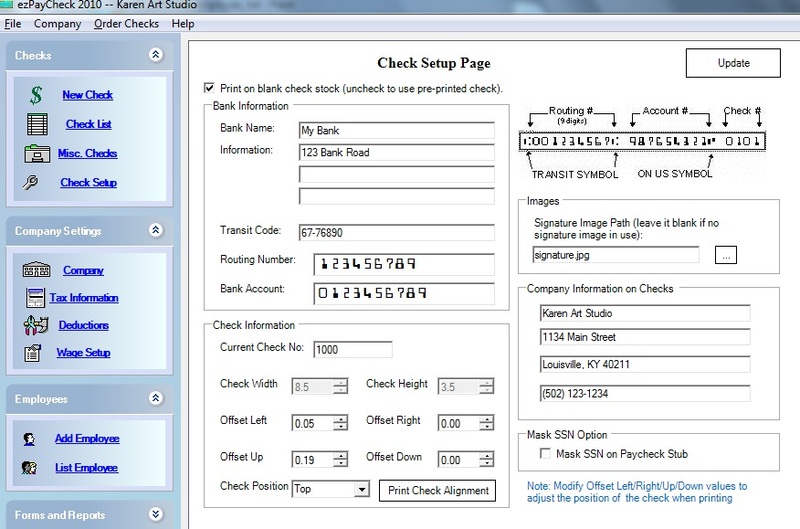 This innovative and inexpensive application caters to to small and midsize business owners new to payroll processing. 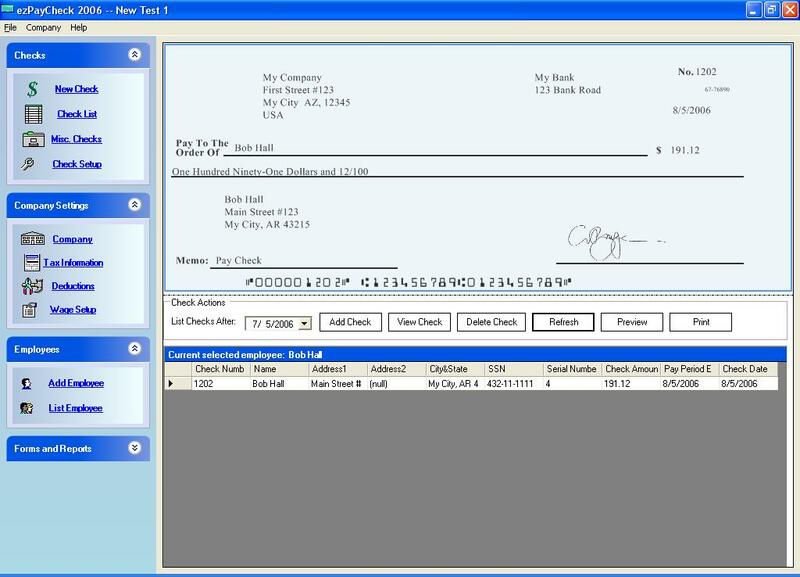 The easy to use graphical interface allows customers to print paychecks as well as W2, W3, 940, 941 forms all within one software application for only $99 per calendar year. 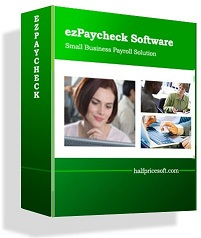 Small Businesses looking for ways to save money on payroll processing and tax reporting can try out this new ezPaycheck payroll solution for 30 days at http://www.halfpricesoft.com/index.asp with no obligation.